LINCOLN, Neb. 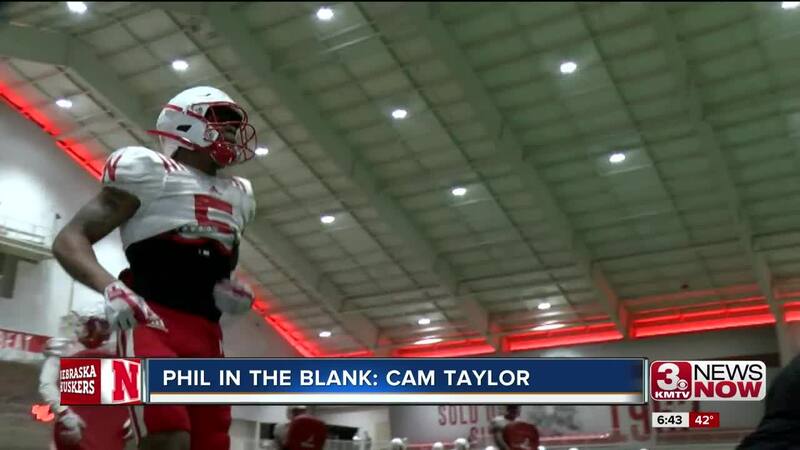 (KMTV) — The Nebraska football team plays in its annual Red-White Spring Game Saturday at Memorial Stadium. Reporter Phil Bergman sat down with safety Cam Taylor to discuss all things movies, music and dating ahead of the big game. Watch this segment of "Phil in the Blank" in the above video.